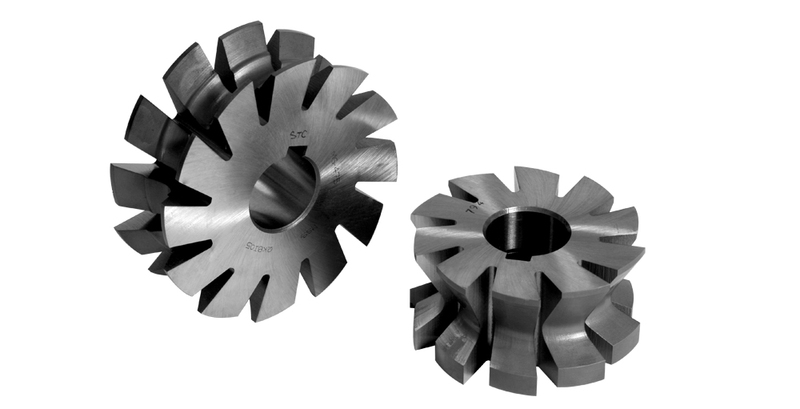 Special Profile Milling Cutters | Metal Cutting Tools | Milling Cutters Manufacturer & Exporter in India. 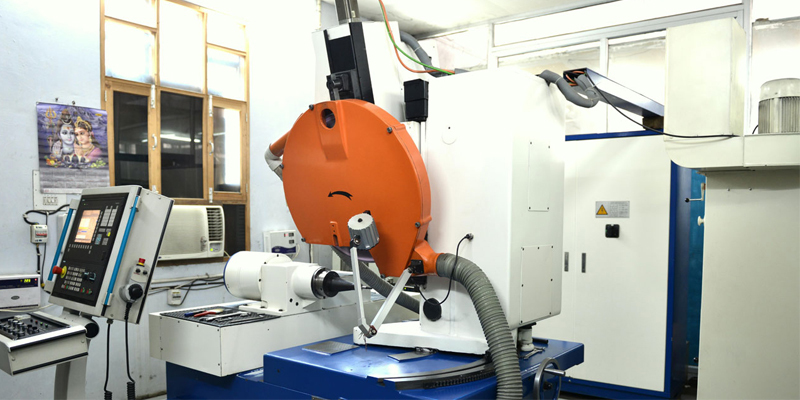 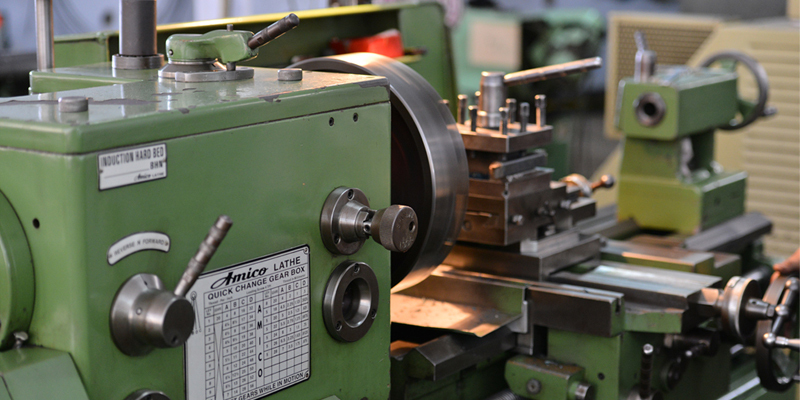 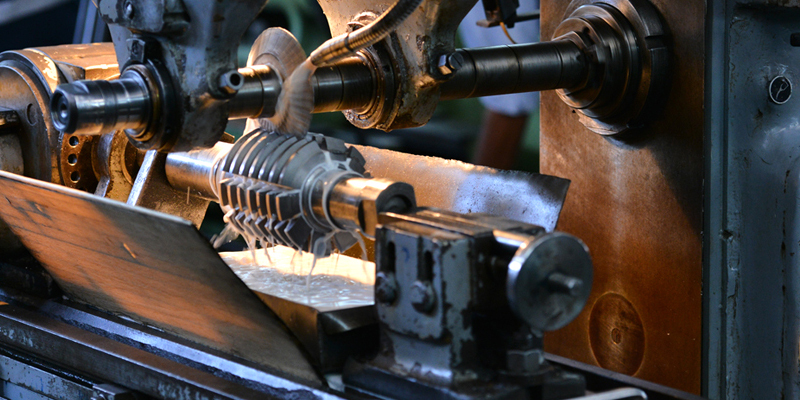 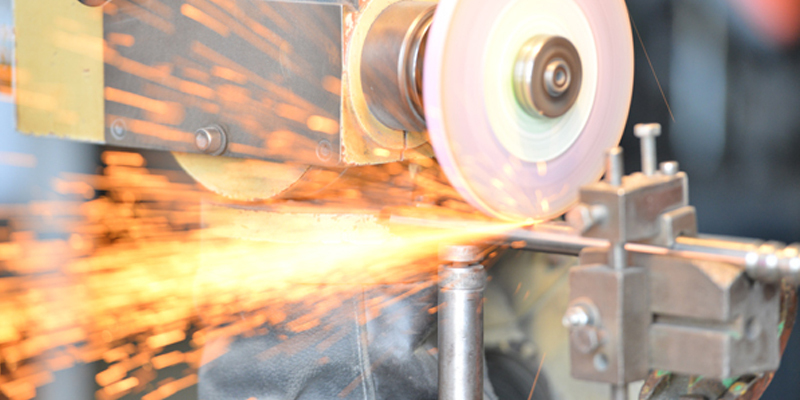 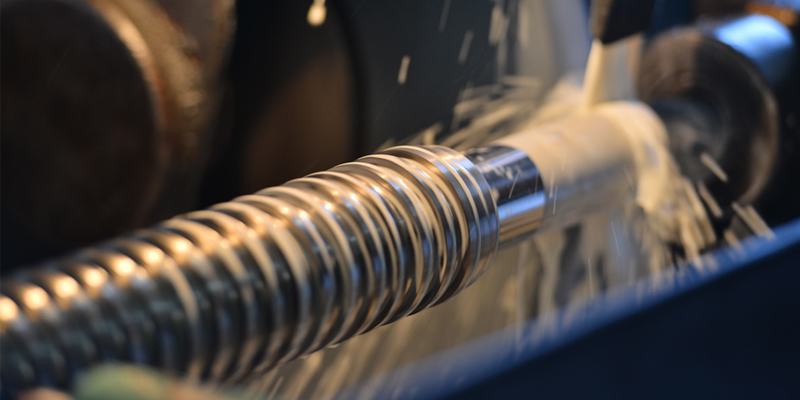 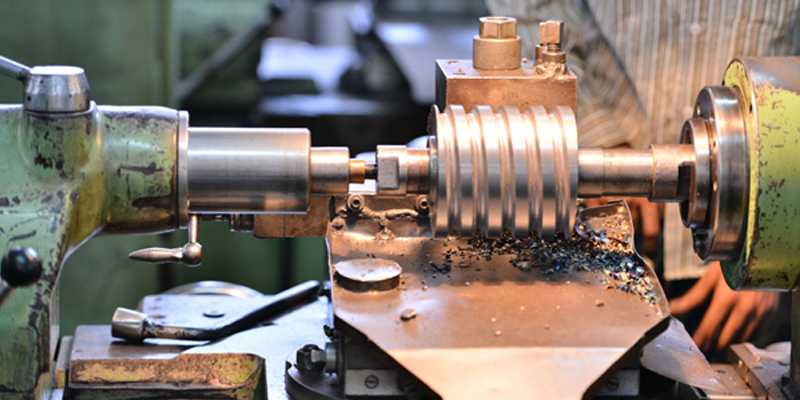 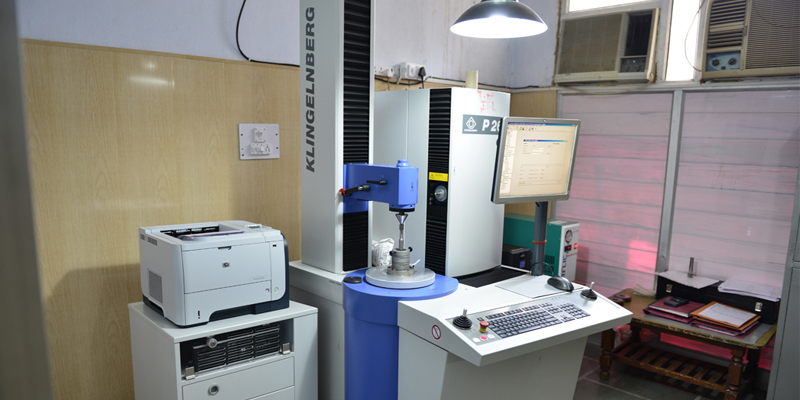 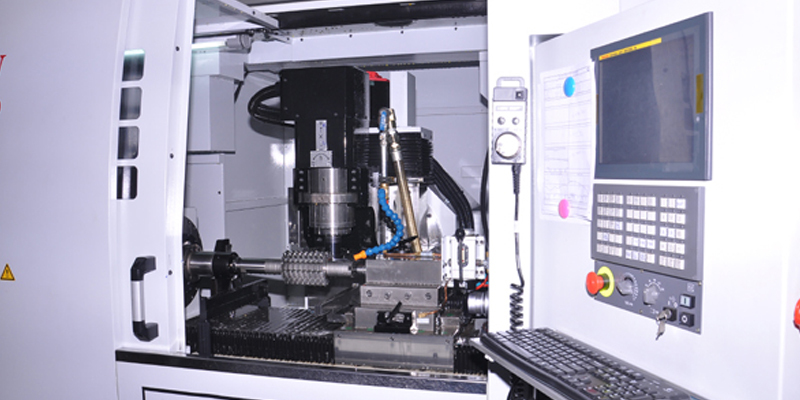 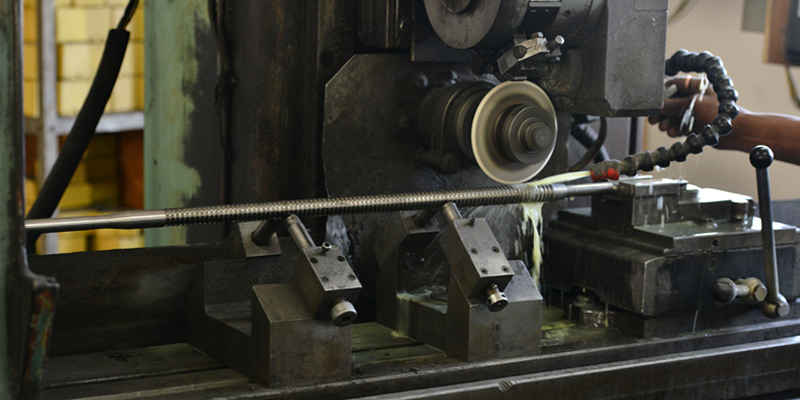 We are one of the finest manufacturer's and suppliers of a variety of hss cutting tools, Special Profile Milling Cutter and metal cutting tools an able to provide all kind of cutting tools as per clients requirments. 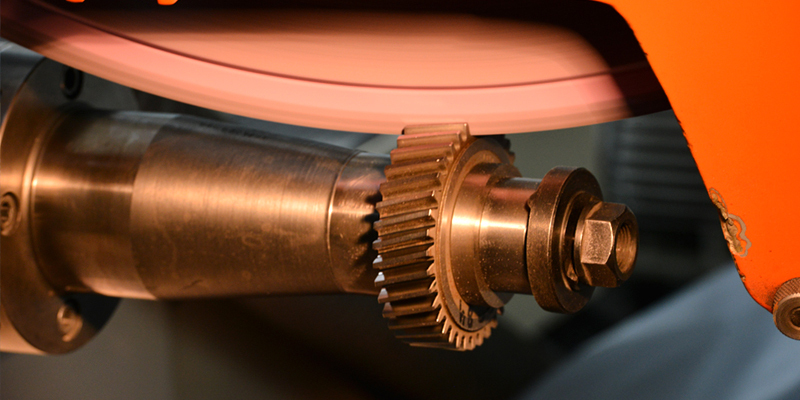 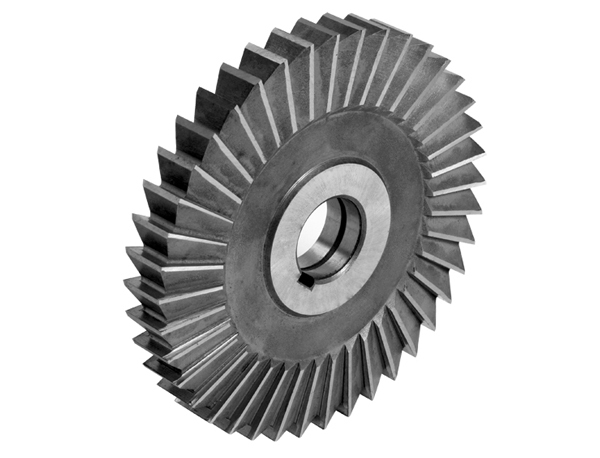 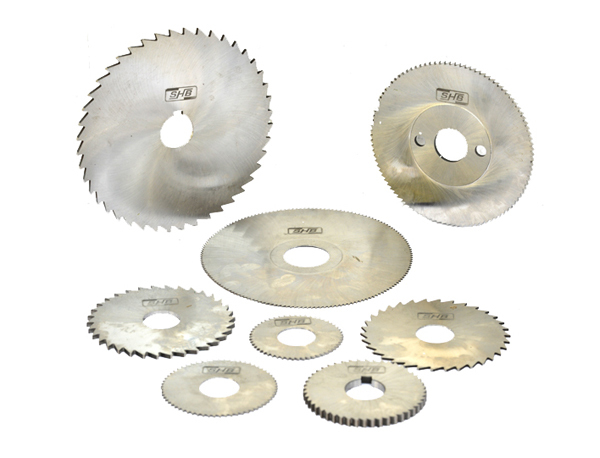 Metal Slitting SawsSHB Manufacture Metal Slitting Saws in Coarse and Fine Teeth with or without keyways as per IS: 5031 and BS-122-Part-1. 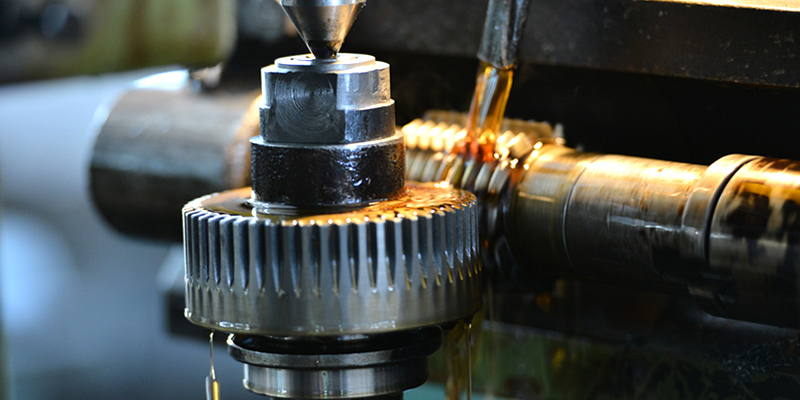 Milling Cutter Ground FormWe manufacture Ground or Unground Form Milling Cutters from a variety of Imported materials suited to your job requirements. 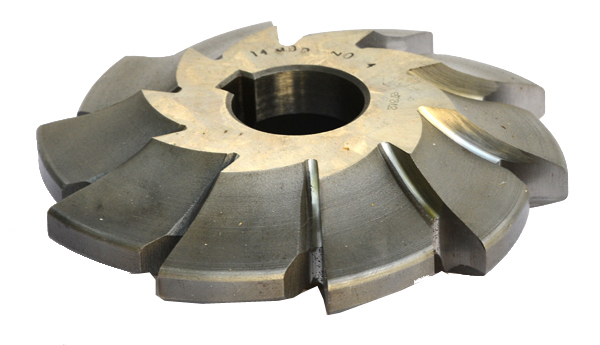 Milling Cutter InvoluteWe manufacture Ground or Unground Form Milling Cutters from a variety of Imported materials suited to your job requirements. 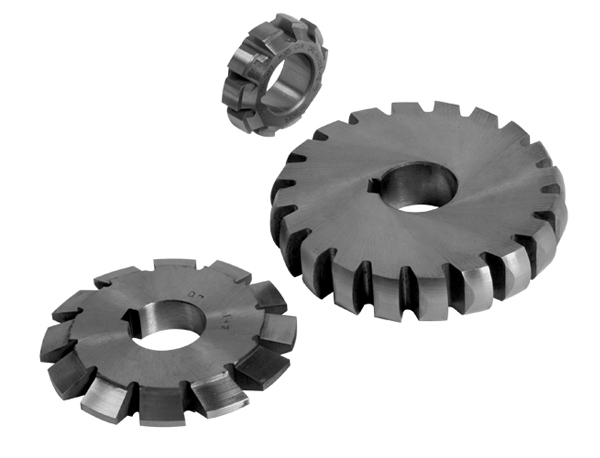 Side and Face CuttersSHB Manufacture Straight Teeth & Staggered Teeth Side & Face Cutters in HSS M-2 & M-35 material as per BS-122-1-1953 and IS : 6308-1982.